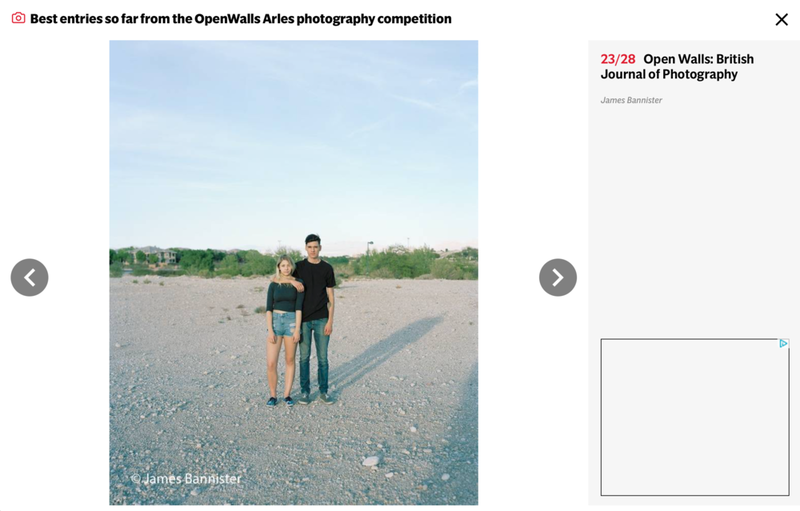 Hayli & Jeremias on the Evening Standard as part of the Best Entries from the OpenWalls Arles selection. 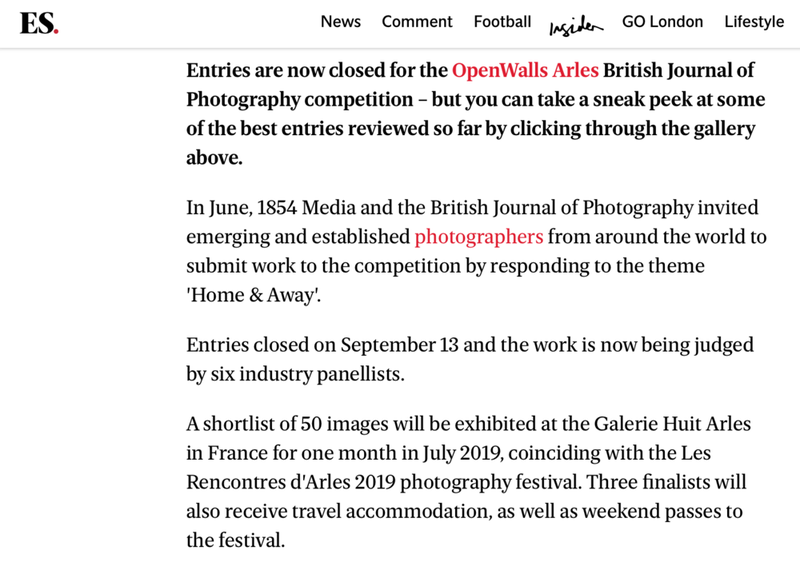 Work selected for the Editor's Picks from the OpenWalls Exhibition at Arles. Recent Interview with French Magazine Fisheye. Work featured in Fishere.fr's Photobook Vol.1. Very happy to be nominated for the Magnum Photos Graduate Prize at Photo London amongst so many talented photographers. Portrait of Jules De Balincourt in Harper's Bazaar Korea Art. James Bannister is a storyteller. On these portraits, the eyes are always full of melancholy. The landscapes, on the other hand, are deserted and allow the viewer to imagine all the possible stories on these empty places. 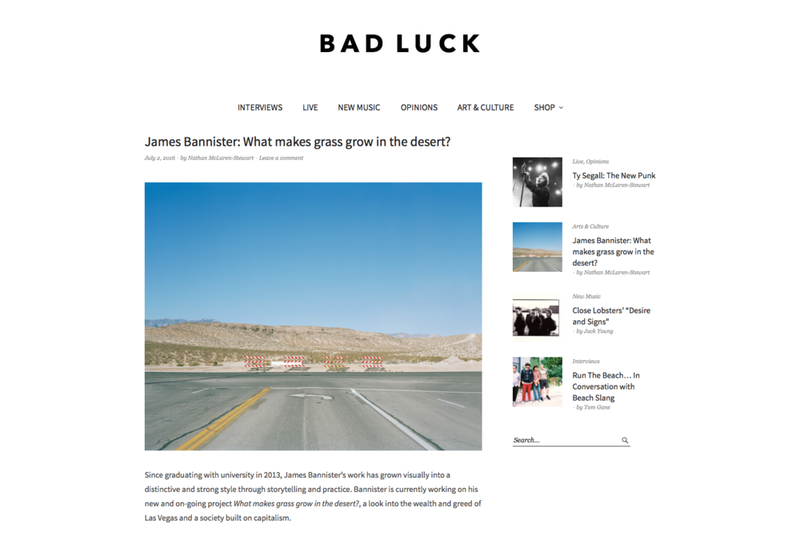 Feature and interview on Bad Luck. Work in Progress: What makes Grass Grow in the desert? 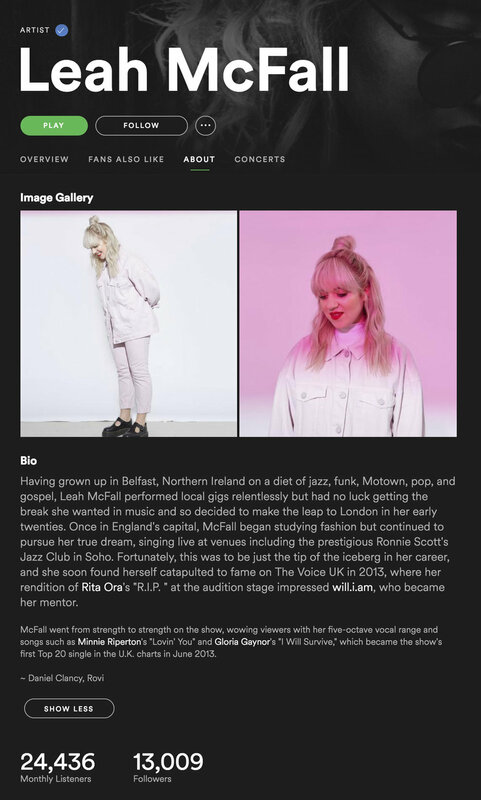 Featured on Neo Digest. Portrait of Jules De Balincourt on Kelly Slater's Outerknown website. Work featured two years running in the Falmouth University Prospectus 2016-17. Portraits of Jules de Balincourt on The Telegraph website. Second Edition newsprint zine Available now!